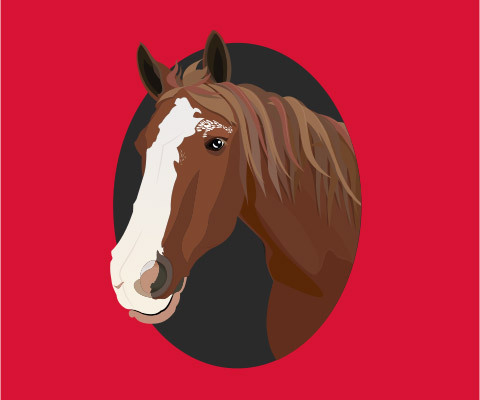 Do you know that there is another big equine event coming up? 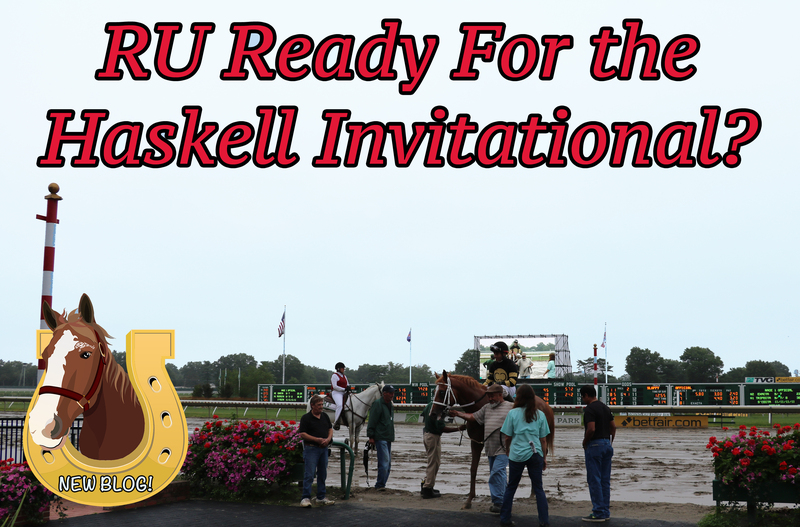 The Haskell Invitational is a major race for three-year-old thoroughbreds in between the Triple Crown series and the Breeders’ Cup. With a current purse of $1,000,000, and its location in NEW JERSEY at Monmouth Park racetrack, you want to be sure not to miss this exciting event!! This year it takes place on Saturday, July 29! In addition to the race, there will be other activities in the picnic area like face painting, live music, pony rides, and maybe even strawberry frosted donuts!